Maybe your boiler is temperamental, old or even dangerous. Not to worry, here at GS GAS SERVICES we can get you back on track, we offer every customer the personal touch and are always on hand to give good practical advice so you are then able to make a more informed decision when it comes to a new heating system. We pride ourselves on our quality of work, our reputation depends on it. 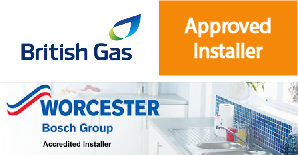 We only install the best brand A rated boilers such as Worcester (accredited Worcester installer) Vailiant, Ideal and Baxi all fitted with high quality materials. We offer everything from a full central heating system installation, back boiler conversions or simple boiler exchanges. 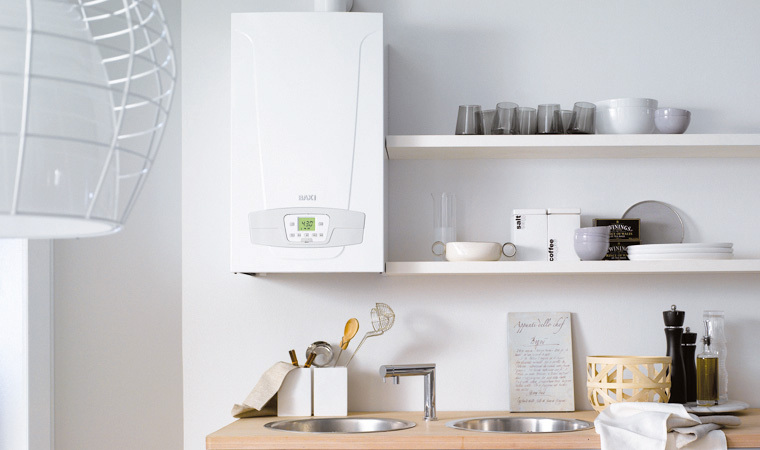 Our large range of boilers all have warranties ranging from 5-10 years. Its worth mentioning that all your walls will be plastered where any old appliance or flue may have been fitted and all waste disposed of by us.